The UK’s Brexit Parliamentary vote and a clash of Central Bankers from the FED and ECB including Mr. Mario Draghi are due with speeches scheduled for the day, amid Tuesday’s usual API crude oil stockpiles report. 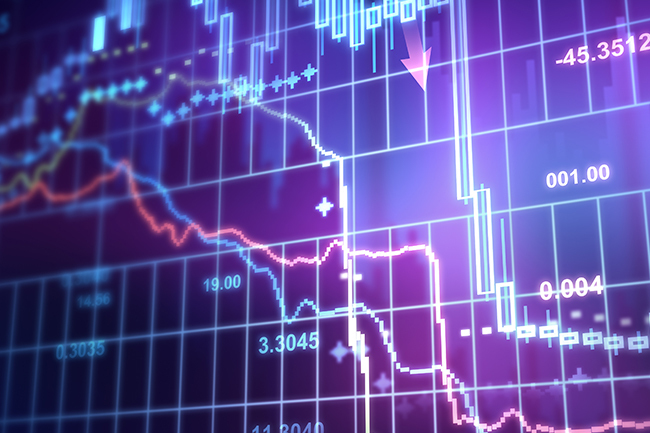 The Market is set to experience the “Trampoline-Tango effect” A situation in which prices are bounced up, down and dragged sideways only to end where the price started. Stocks were bouncy on Tuesday at EU open, the Lift was ensured from Asia’s stocks, which were stimulated by hopes that China may provide more relief for the market. EU shares hijacked the sentiments momentarily with the domino effects hitting the US 30, which was caught above the 24k briefly. Germany 30: Is likely set to be trading in and out of gains between 10,857.2 – 10,989.5 upon touching the 11k levels or coming close to it, if it manages too, there will be a short selloff back into 10,800 territories. Italy 40: Is likely to be oscillating, between 18,986.50 – 19,520.00. There by as trends get closer to their support or resistance levels counter action may be warranted and expected. US30: Charts a trend lines between 23,855.0 – 24,062.0. Oil: Ahead of the American Petroleum Institute’s report. Oil rose late Tuesday Asian Market open from the close of $50.51 in line with Monday’s prognosis of $50.60 to highs of 51.31 by the time of print at 08:40 GMT. With a lot of unresolved matters on the table Oil will trade profusely between 50.63 – 51.31 for the day. Gold: With Market dynamics unchanged gold traders and investors will cling to the same view driving trends in a similar manner. Ranging between 1,287.35 – 1,293.35. Attempting to rally to 1,300 whenever possible. Sliver: It mimicking gold’s steps trading under pressure from high of 15,727 heading to lows of 15,578. 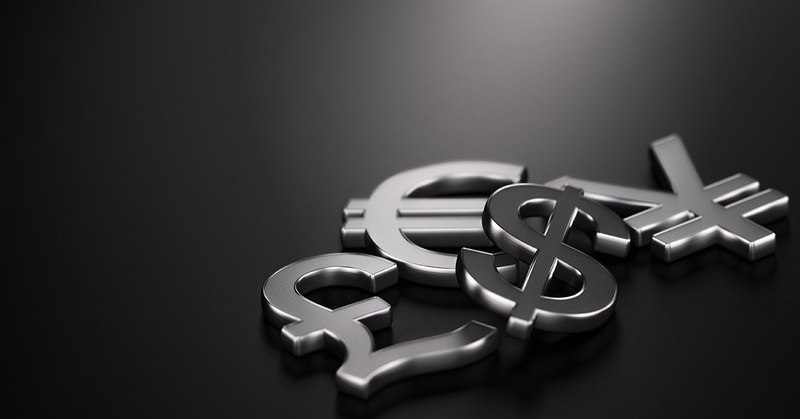 EUR/USD: The pair is locked between 1.1423 – 1.1492 hanging on to insights from ECB’s chief and stats on Trade Balance to gauge direction as the ECB does not want the EUR to gain too much attention to overheat. GBP/USD: Was seen trading between 1.2832 – 1.2917, having crossed the 1.29 mark and almost convincing market participants of a possible rally back to 1.30 on the back foot of the Parliamentary vote set for 19:00 GMT. Abrupt swings are not ruled out. USD/JPY: with Traders playing chicken in risk-On risk-Off mode. USD/JPY pair will most likely chart a path between 108.14 – 108.76.